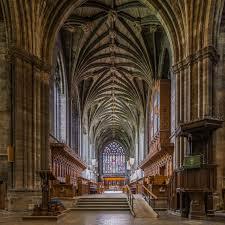 On 15 July 2017 Paisley was announced as one of the five shortlisted candidates, alongside Coventry, Stoke, Sunderland and Swansea, to become UK City of Culture in 2021. 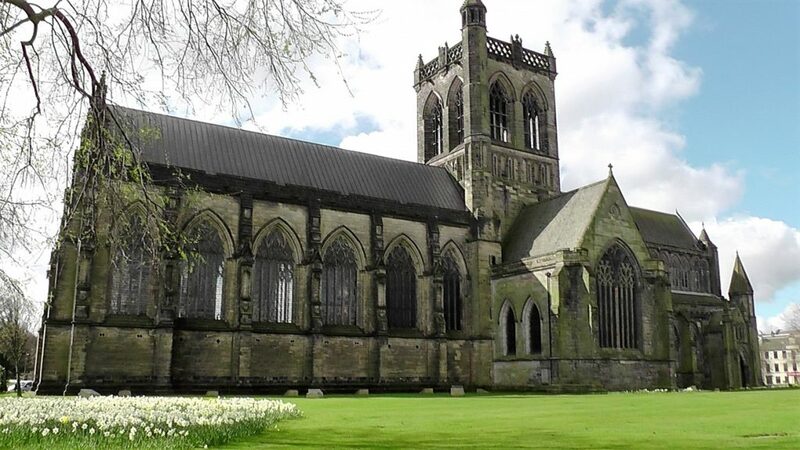 In 2015, the town launched its bid That bid is part of a wider push to use culture and heritage to sell the town as a destination and boost the local economy; it includes a planned £56.7m transformation of Paisley Museum. 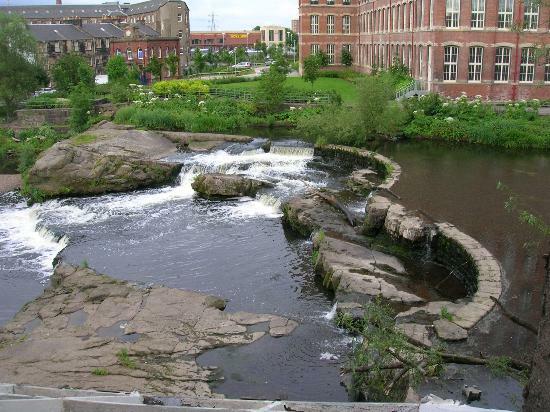 Paisley sits on an expanse of low ground around 12 metres (40ft) above sea level surrounding the White Cart Water, which runs through the town centre. There are some hills and ridges which have been absorbed as the town has expanded. The settlement is historically centred on Oakshaw, an area surrounding a hill to the north of the current High Street. Oakshaw is a conservation area, and on the high ground many of Paisley’s significant buildings can be found, such as the High Kirk, the Coats Observatory and the former John Neilson Institution, which was once a school and is now converted into residential flats. 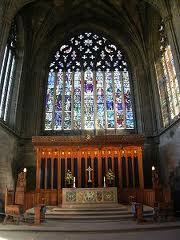 Paisley, as with other areas in Renfrewshire, was at one time famous for its weaving and textile industries. 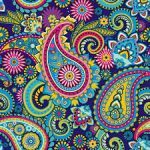 The Paisley pattern has long symbolic associations with the town. Braehead is only 4.8 miles / 14 mins drive. There is free parking and all the major retail outlets. There is also The Braehead Retail Park with Ikea, Laura Ashely, Next Home & many more including Decathalon. Braehead Soar offers real snow with indoor skiing, Sledging, Climbing wall & Cinema.